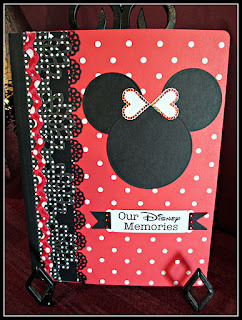 Princess & the Paper presented by A Jillian Vance Design: Disneyland ~ and CHA!!! Here we Come! 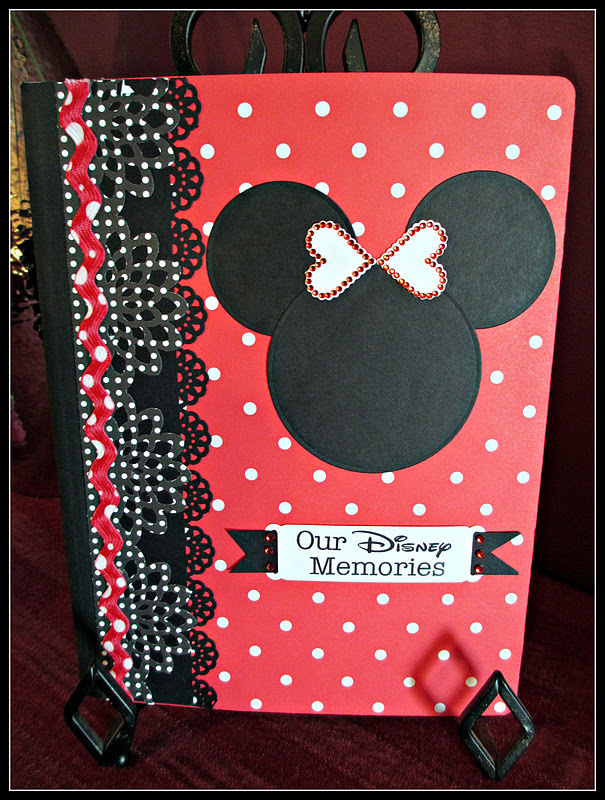 I created a Disney Memories Journal using "Totally Titles" stamp set. Jillian and I were asked to donate a handmade item for the Silent Auction at CHA to benefit Charity Wings.org These two journals will be sold for charity at the member dinner at CHA!!! 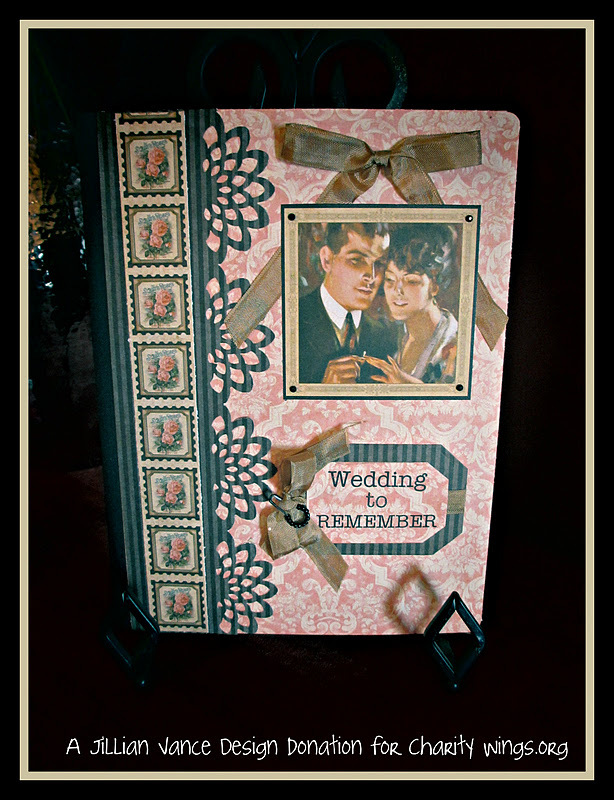 Visit my blog for a full recipe of this album and more detail pictures.